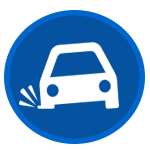 When you get stuck due to an automobile malfunction or have a roadside problem in Sheepshead Bay Brooklyn or the surrounding area, it’s time to call Ben & Nino Auto Repair. We provide you with quick, dependable, and quality service when you need it, anytime 24 hours a day. When you call Ben & Nino Auto repair, you get a real person, not an automated answering service. 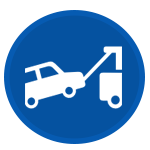 Our tow truck drivers will go to where you are and tow you to your destination, whether that’s an auto repair shop, your home, or our storage yard. 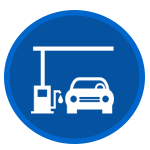 Our service is dependable and our prices are competitive. 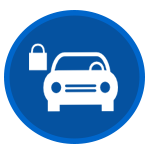 If you don’t have a place to park your vehicle, Ben & Nino can store it for you. 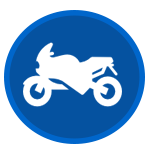 Your car, truck, or motorcycle can be stored securely at our on-site yard. 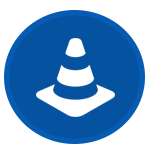 Our drivers are friendly, fast, and will work with you to get your vehicle parked safely. 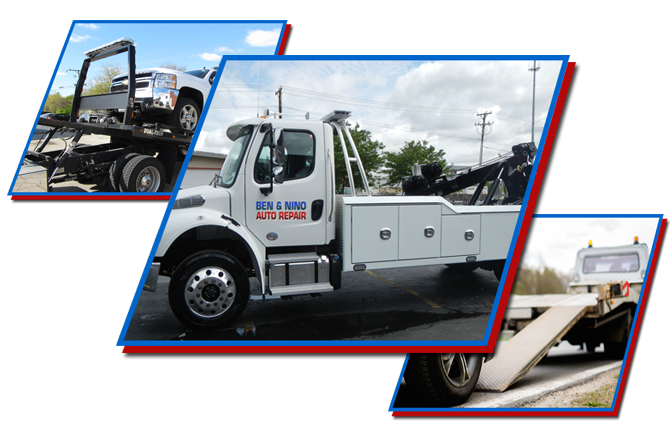 Our rapid response towing and 24/7 roadside assistance service in Sheepshead Bay Brooklyn and the surrounding areas is what sets Ben & Nino Auto Repair apart from other local towing services. When the other guys won’t change a tire, Ben & Nino arrive quickly to help! 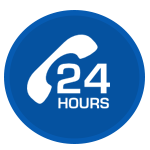 Whether it’s 1 p.m. or 1 a.m., they will respond 24 hours a day to fix any emergency problem with your vehicle. 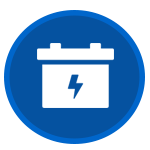 From battery jumps to pulling you out of the mud or snow, Ben & Nino Auto Repair handle it, and more. 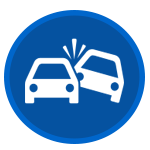 When you have roadside trouble, call Ben & Nino at (718) 339-8500 and they’ll help you out!